Is Artificial Turf Worth the Home Upgrade? Over the last decade, artificial turf has skyrocketed in popularity. That’s because it is a low maintenance alternative to having a great looking yard all year-round. With today’s advanced turf technology, synthetic grass also looks and feels more real than ever before. You no longer have to give up anything to get the perfect looking yard. If you are wondering whether artificial turf is a good idea for your home, this short guide will enlighten you on the potential benefits for your home. One of the top benefits of artificial turf is its ability to withstand anything mother nature can throw at it. It’s ready to handle snow and rainstorms, high winds and, of course, drought. 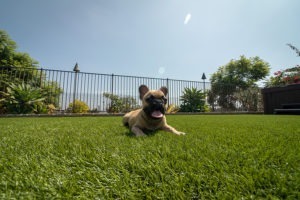 Artificial grass is made up of durable materials meaning you don’t have to worry about it getting torn up by animals or destruction via extreme weather. Best of all, artificial turf is simple to repair. If you do need to replace a section, all you do is call your professional artificial turf installers to restore the area for you. Although natural grass looks beautiful, the resources it takes to maintain a healthy lawn outweigh its beauty. Whether these resources are from water consumption which can be particularly important in drought-prone areas or the use of fertilizers and lawnmowers which contribute to all kinds of environmental problems, having real grass doesn’t add up. 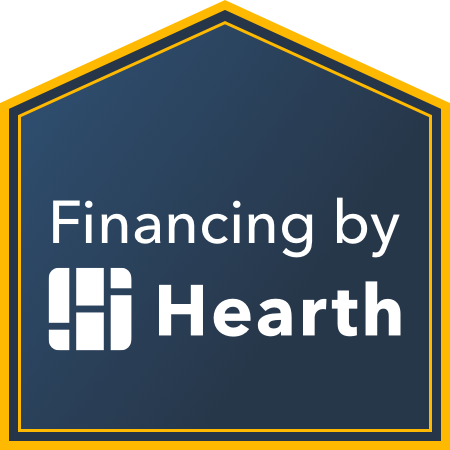 Although you will have an upfront cost to pay to install artificial turf on your property, it makes sense in the long run.  These days, most synthetic grass installs come with a 15-year warranty, but most products on the market can last 20+ years! That’s twenty years of not having to mow, trim, fertilize and weed saving you a considerable amount of money, but more importantly, time! As much as we love our pets, they can wreak serious havoc on a lawn. From yellow and brown spots to tearing up the grass while running through the grass, it just seems like pets and lawns were not meant to get along. Beyond its perks for humans, there are so many additional benefits for pets. This is the one area where you may need to do a little research. Although artificial turf is an excellent home upgrade, a lot will depend on the market. It’s a good idea to consult with local real estate agents, but in places like the Southwest, where synthetic grass has exploded in popularity, it is a significant asset. There are many advantages to installing artificial turf for your home. From its low maintenance to low long-term costs and positive impact on the environment, while keeping your home always looking well-maintained, it just makes sense. Talk to one of our experts today to see how synthetic grass installation can be an excellent idea for your lawn. ← Common Myths – Is Fake Grass Safe For Children?